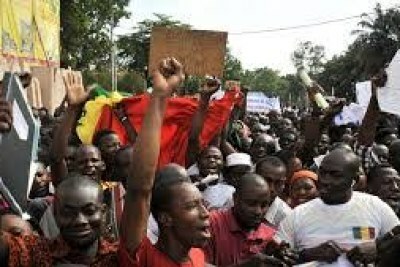 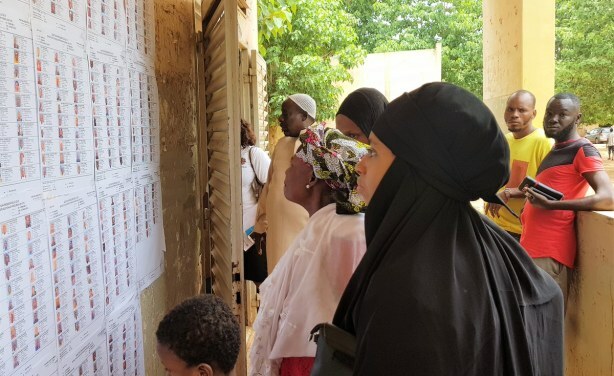 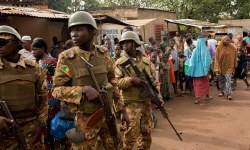 The count has begun in Mali after an election marred by violence. 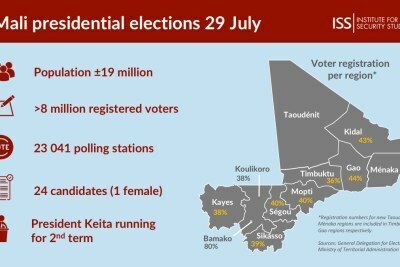 President Ibrahim Boubacar Keita's first term was marked by worsening insecurity and he faced 23 opponents in the first round, writes Deutsche Welle. 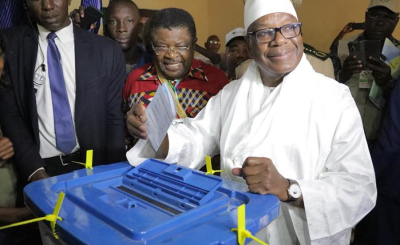 Mali: 2018 Presidential elections: A step towards the consolidation of peace in Mali?